Our next public health seminar will be taking place on 22 July in the Education Centre at Heartlands from 5pm with the focus on diabetes and the importance of having a healthy diet. There will be a presentation about Diabetes with Dr Srikanth Bellary, Clinical Director for Diabetes at HEFT, with an opportunity to discuss the subject with Dr Bellary during a question and answer session at the event. To book your place or to find out details of the Hospital’s future health seminars, call 0121 424 1218 or email Sandra.white@heartofengland.nhs.uk. 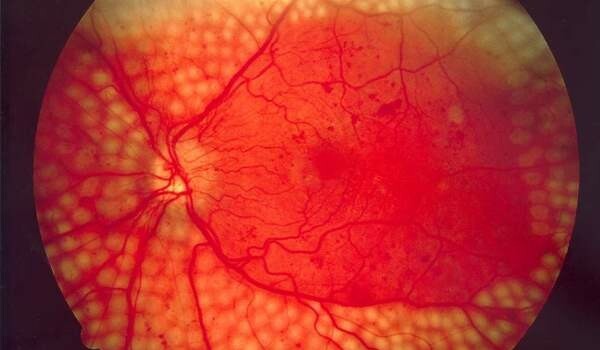 – See more at: http://www.heartofenglandblog.co.uk/diabetic-retinopathy.